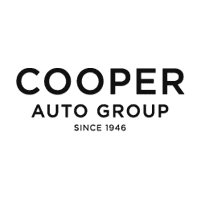 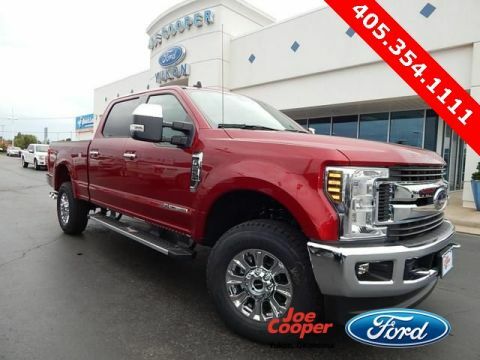 $4,622 off MSRP! 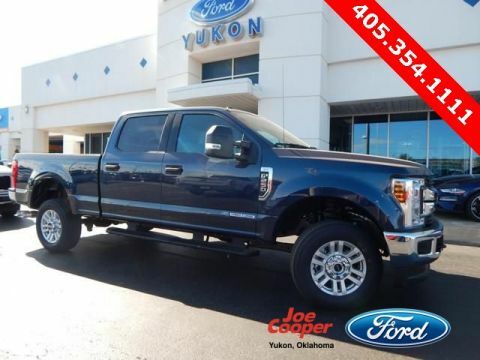 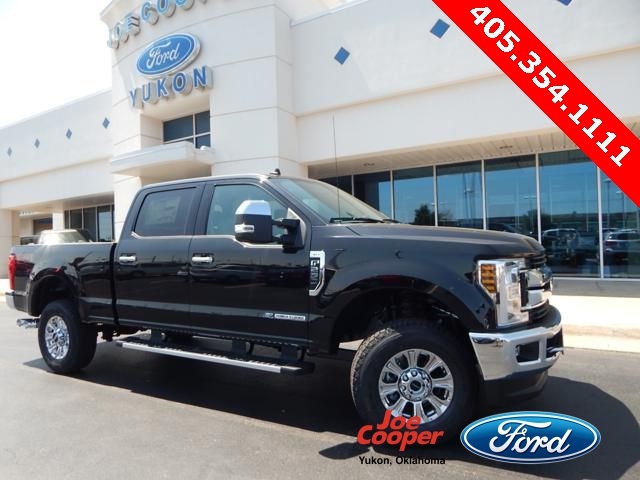 Joe Cooper Ford of Yukon is excited to offer this rock solid 2019 Ford F-250SD XLT in Black. 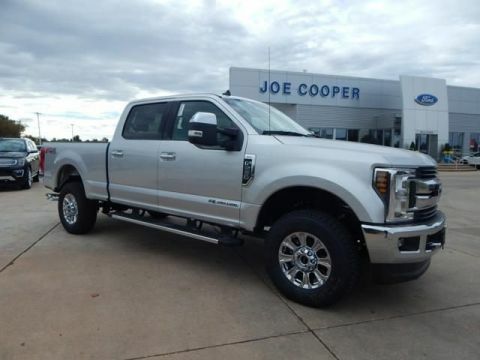 Well equipped with: 5th Wheel/Gooseneck Hitch Prep Package, Camper Package, FX4 Off-Road Package (Unique FX4 Off-Road Box Decal), GVWR: 10,000 lb Payload Package, Order Code 603A, XLT Premium Package (6" Angular Chrome Step Bars, 8-Way Power Driver's Seat, Autolock/Auto Unlock, Fog Lamps, Reverse Sensing System, and Wheels: 18" Chrome PVD Aluminum), 4WD, 110V/400W Outlet, 3.73 Axle Ratio, 4-Wheel Disc Brakes, 6" Angular Chrome Step Bar, 7 Speakers, ABS brakes, Air Conditioning, All-Weather Floor Mats, AM/FM radio: SiriusXM, Brake assist, Bumpers: chrome, Cloth 40/20/40 Split Bench Seat, Cloth 40/Console/40 Front Seats, Compass, Delay-off headlights, Driver door bin, Driver vanity mirror, Dual Extra Heavy-Duty Alternators (Total 377-Amps), Dual front impact airbags, Dual front side impact airbags, Electronic Stability Control, Electronic-Locking w/3.55 Axle Ratio, Emergency communication system: 911 Assist, Engine Block Heater, Exterior Parking Camera Rear, Fixed Rear-Window w/Defrost, FordPass Connect 4G Wi-Fi Modem, Front anti-roll bar, Front Center Armrest w/Storage, Front reading lights, Fully automatic headlights, Heated door mirrors, Illuminated entry, Low tire pressure warning, Outside temperature display, Overhead airbag, Overhead console, Panic alarm, Passenger door bin, Passenger vanity mirror, Power door mirrors, Power steering, Power windows, PowerScope Trailer Tow Mirrors w/Heat, Privacy Glass, Radio data system, Radio: AM/FM Stereo/MP3 Player, Rapid-Heat Supplemental Cab Heater, Rear CHMSL Camera, Rear reading lights, Rear step bumper, Remote keyless entry, Remote Start System, Security system, SiriusXM Radio, Speed control, Split folding rear seat, Steering wheel mounted audio controls, SYNC Communications & Entertainment System, Tachometer, Telescoping steering wheel, Tilt steering wheel, Traction control, Trip computer, Turn signal indicator mirrors, Upfitter Switches (6), Variably intermittent wipers, Voice-Activated Navigation, and Wheels: 18" Sparkle Silver Painted Cast Aluminum.